Minnesota filmmaker and United States Army Veteran David Crowley was accused of murdering his wife and daughter before taking his own life in December of 2014. 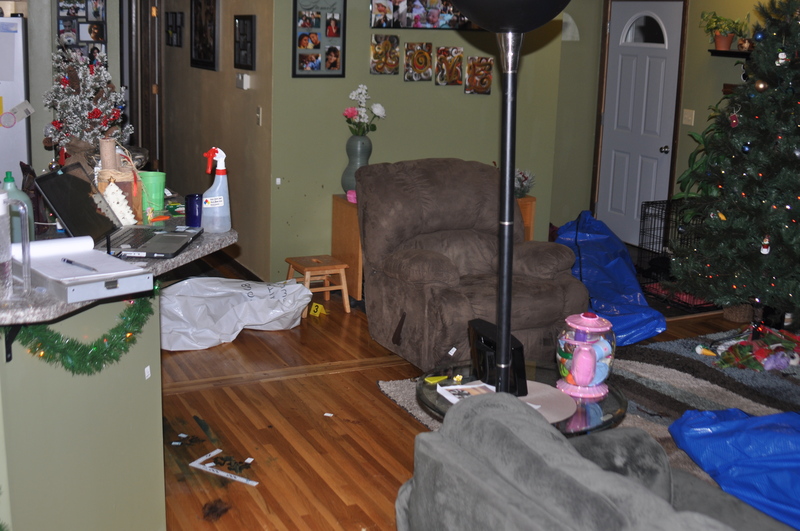 The Apple Valley Police Department suspects the bodies were inside the Minnesota home for three weeks, after they were found by neighbors on January 17th, 2015. Within two days of the three bodies being found, David Crowley was accused of a double-murder suicide. However, police did not discover the bullet that killed David until a month after finding the bodies, when they were called to the Crowley house for a third time. 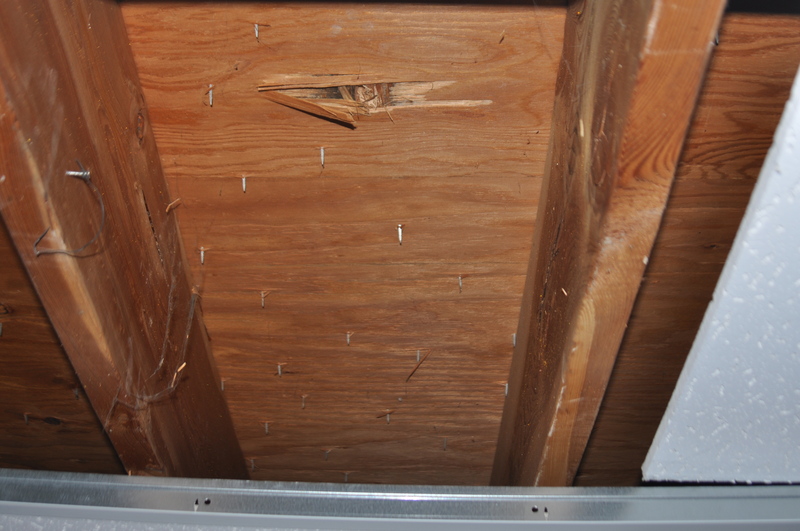 There was a bullet-hole in the living room ceiling, right above their heads on January 17th, yet police officers and investigators did not see the bullet-hole until February 18th? It should be noted that David Crowley fired a weapon with his right hand, yet police found the Springfield XD semi-automatic pistol next to his left hand. Alan and Gena Olson also lived behind the Crowley residence on Lowell Drive. Alan Olson told Detective Brian Bone, “He heard what he thought to be several “rapid fire” gunshots. He could not say where the gunshots came from or when they happened…He said that he had been in the living room of his residence with his daughter when he heard them…Alan said he believed that that happened sometime before New Year’s Eve. He could not say that it happened on or around Christmas day.” Mr. Olson was home from 1 p.m. on December 24th, 2014, through 1 p.m. on Christmas day. AVPD Patrol Sergeant Greg Dahlstrom was the first officer to arrive at the Crowley residence on January 17th, 2015.9 Dahlstrom was met by several neighbors, including Collin and Judy Prochnow, who lived next door to the Crowley’s at 1055 Ramsdell Drive. 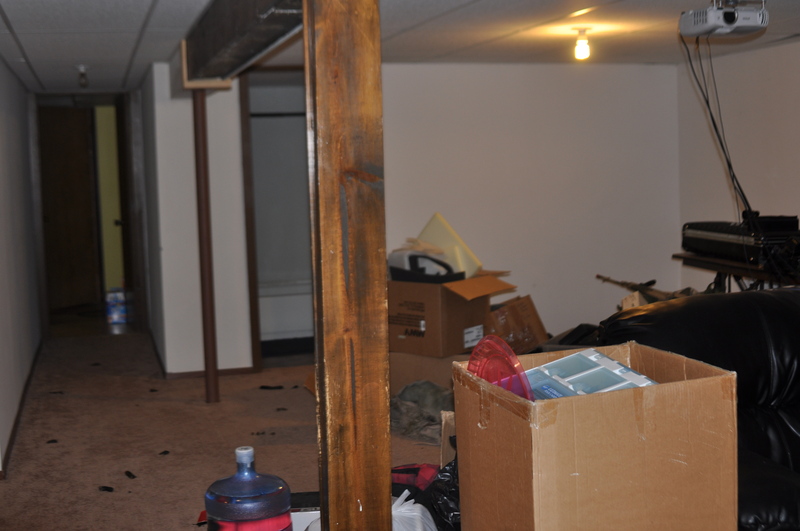 Officers Dahlstrom and Keeler then cleared the basement. 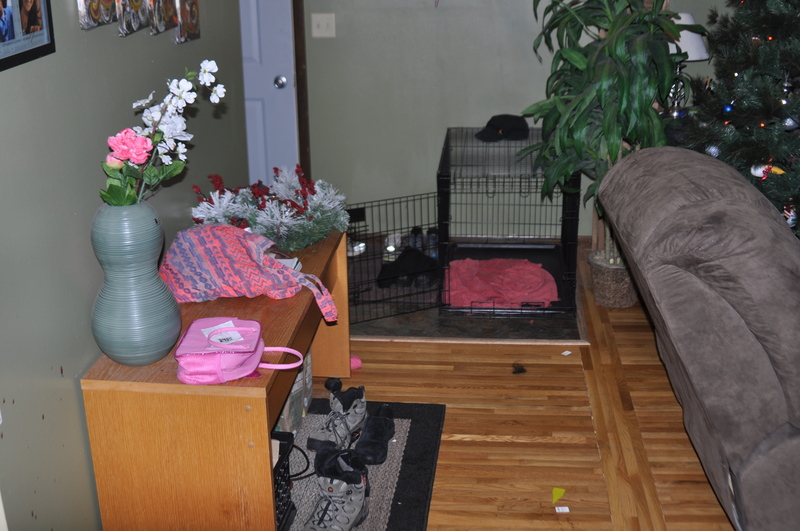 “There were piles of dog feces all over the floor on both levels of the residence,” Officer Keeler reported.16 Once the house was cleared, the officers left the residence and waited for detectives to arrive. 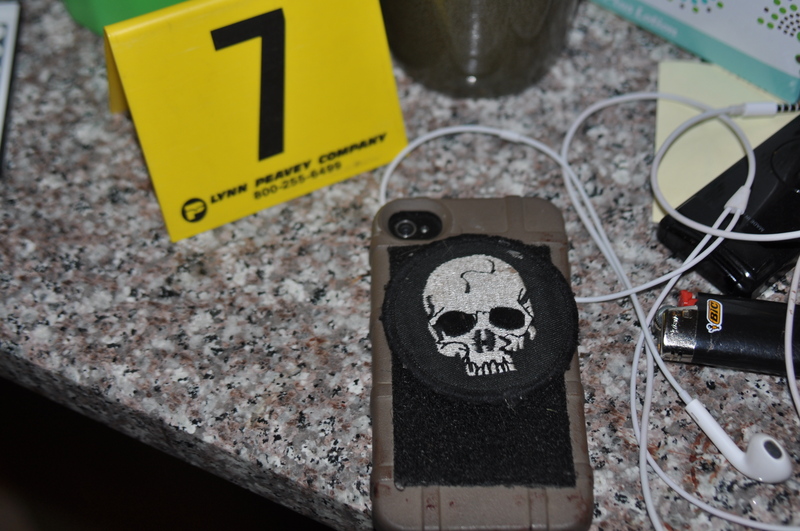 Sometime after 3 p.m. on January 17th, 2015, Detective Sergeant Jim Gummert, Detective Tommie Booth, Detective Brian Bone, Detective Sean McKnight, and Detective Michael Tietz arrived at the crime scene. Members of the Minnesota Bureau of Criminal Apprehension (BCA) and the Dakota County Electronic Crimes Unit were also at the Crowley residence. 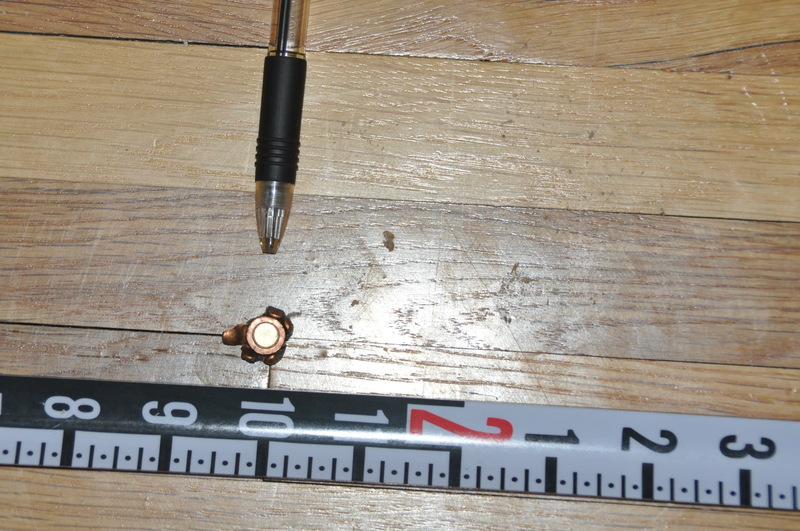 Detective Bone stated the gun was south of David’s left hand “by approximately 1 foot…the gun was loaded with a round in the chamber and a magazine inserted into the gun at the time of its discovery.” The majority of David’s head was missing with “only the back part of his skull still intact.” Bone also noted David’s “upper spine was also exposed” and his “right hand was missing.” David was found barefoot with pants and a shirt on.19 “One exit bullet hole” was found in what was left of David’s skull.20 Police would not recover the bullet that allegedly killed David for another month on February 18th, 2015. 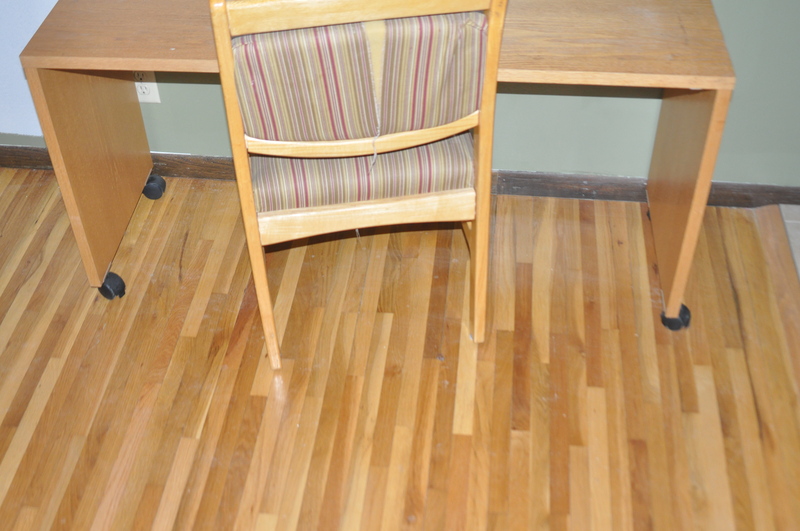 Komel’s body was found “pointing west…chest down on the floor,” Detective Booth reported. “The head of the female body could not be seen on the initial view. Also the female did not have either hand.”23 There was no indication as to where, if at all, Komel’s hands were found in the house. Detective Gummert later speculated the dog ate all of the body parts. On February 17th, 2015, Detective Brian Bone spoke with Christopher Peter Klien over the phone after a neighbor notified police of “a suspicious person” inside David Crowley’s house on January 19th, 2015. Klien is mentioned in two police reports, one written by Detective Bone and another by Detective Sean McKnight. Neither report specifies how the neighbor identified Klien as the person who entered the house two days after police found the three bodies. Detective Bone “had been trying to locate Klien to learn why he had been at the Crowley residence on 1-19-15, as a neighbor had called in about a suspicious person at the house. Klien received my business card at his residence and called me back at approximately 1700 hours on 2-17-15.” In their phone conversation, Klien stated he entered the house on January 19th, 2015, with Daniel Crowley Sr. and Daniel Crowley Jr. 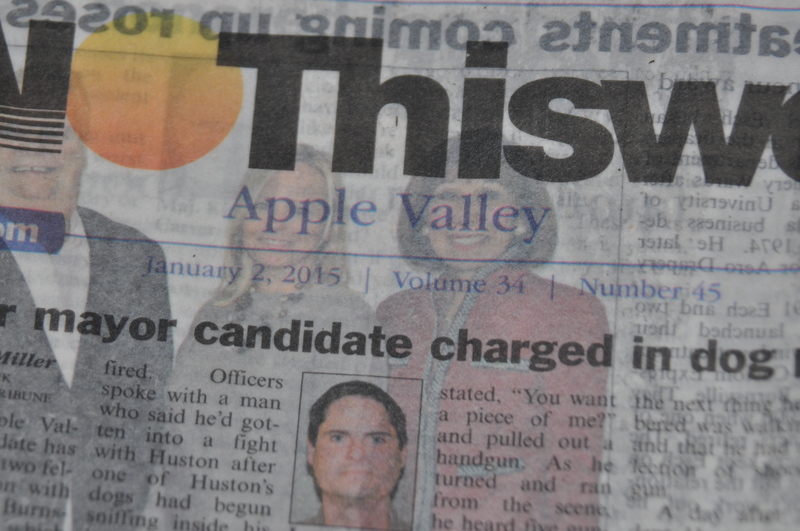 Question for the Apple Valley Police Department: Who was actually in the house on January 19th, 2015? Daniel Crowley Sr. denied being in the house with Christopher Klien. 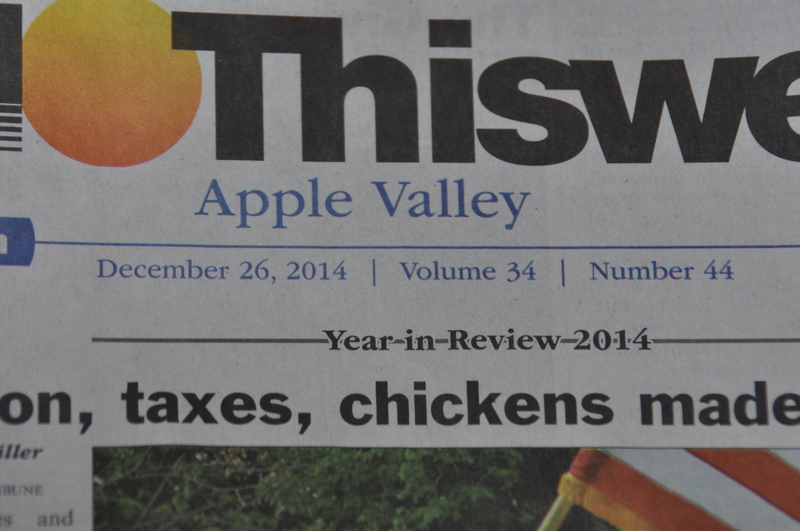 Were the two differing stories ever followed-up on? Was either Daniel Crowley Jr. or Mason Hendricks in the house with Klien on the 19th? 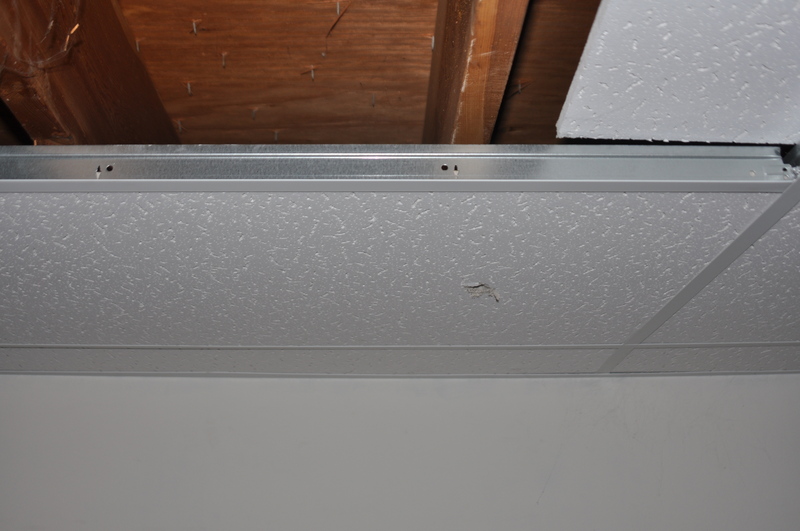 “It’s pretty difficult to not see this hole in the ceiling,” Hendricks told me. 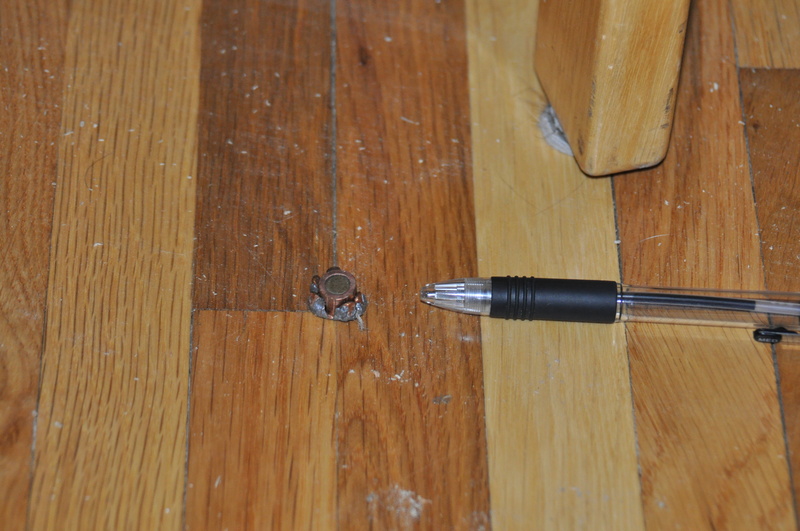 He also said the bullet found in the attic was tested for what turned out to be David’s blood. Hendricks and some other friends of David spent a few days cleaning and organizing things in the Crowley house before some family members arrived, including Sidrah Alam. 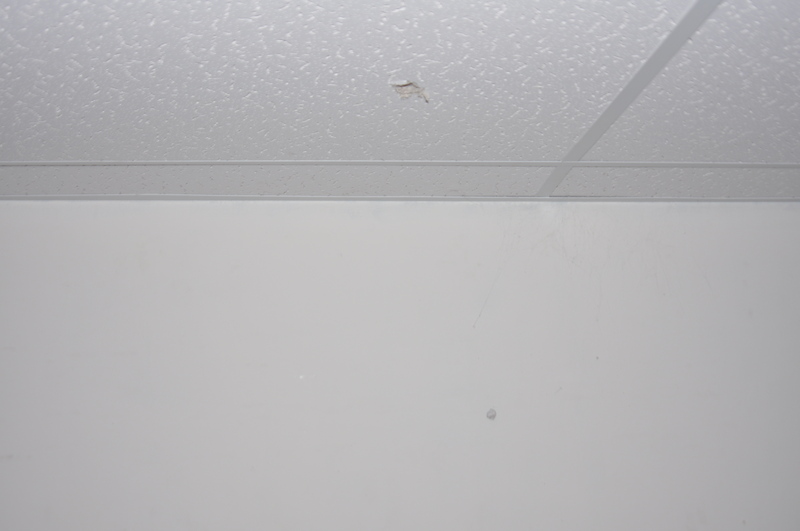 Still the question remains, how did police miss a bullet hole right above their heads? If they missed that bullet hole, and the bullet that allegedly killed David, what else could they have missed? What did authorities find in the Crowley house that led them to believe David Crowley killed his wife, daughter and then himself, leaving the family dog to starve to death? 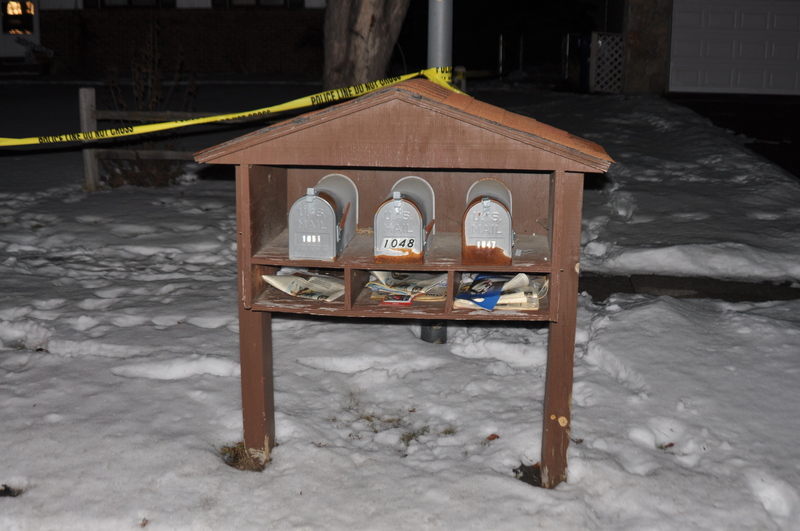 An envelope from David’s father, with a $14,000 check inside, remained on the Crowley’s door stoop for three weeks.43 Was David expecting the check or was it a surprise? Mason Hendricks told me the check was nothing more than a gift from David’s father. At the time, $14,000 seemed like such a random number to me. It was only after a comment by Justin, posted in the Justice for David Crowley & family Facebook group, that I learned about something called the gift tax. Intuit’s Turbo Tax website explains, “For tax purposes, a gift is a transfer of property for less than its full value. In other words, if you aren’t paid back, at least not fully, it’s a gift.” The “Present-interest gift” allows someone to avoid the gift tax by giving away up to $14,000 to any individual, yearly, giving to as many individuals as the donor chooses to. Danny Jr. told police he dropped off a stack of Christmas presents along with the check and a bill from David’s lawyer on December 28th, 2014. However, initial media reports stated Dan Jr. wasn’t sure about the exact date he dropped off the presents, but it was either December 26th or 27th. Even though Dan Jr. saw the dog in the window, he apparently did not see “ALLAHU AKBAR” written in blood on the wall behind the dog. 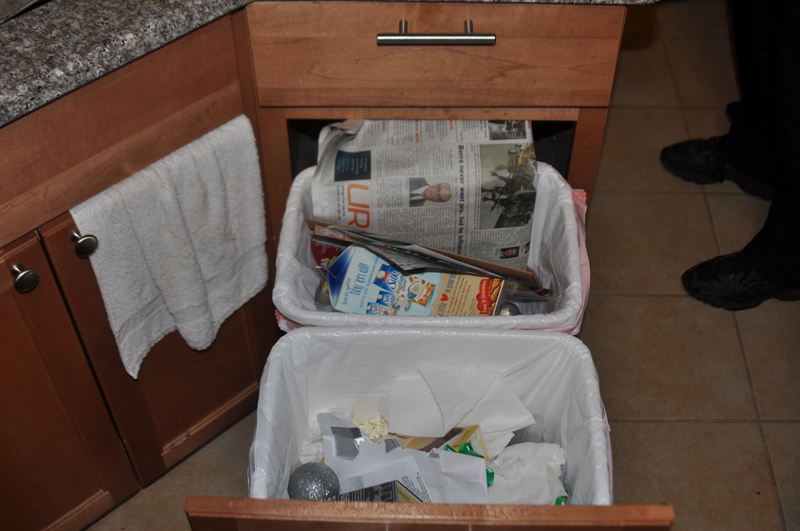 “Blood and partial fingerprints” were found on the opened laptop in the kitchen area. 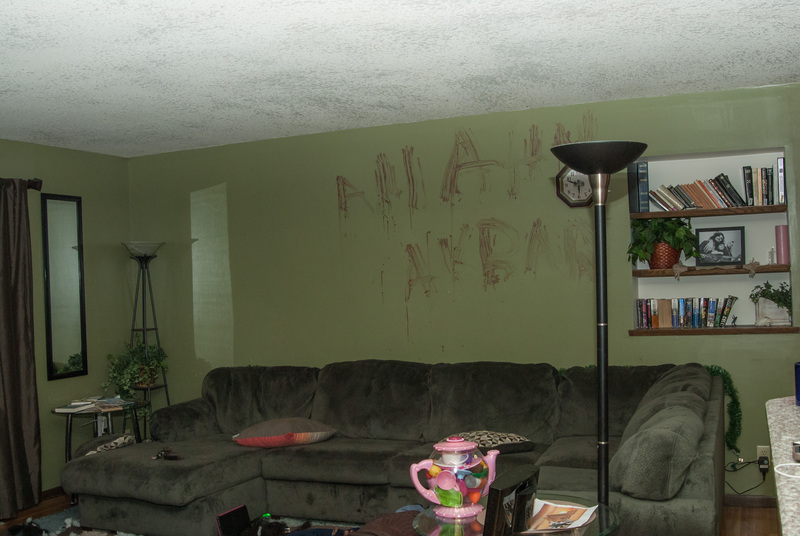 On the laptop screen were the words, “I have loved you all with all of my heart.” Even though the text was not signed, police immediately assumed the words were written by David Crowley. 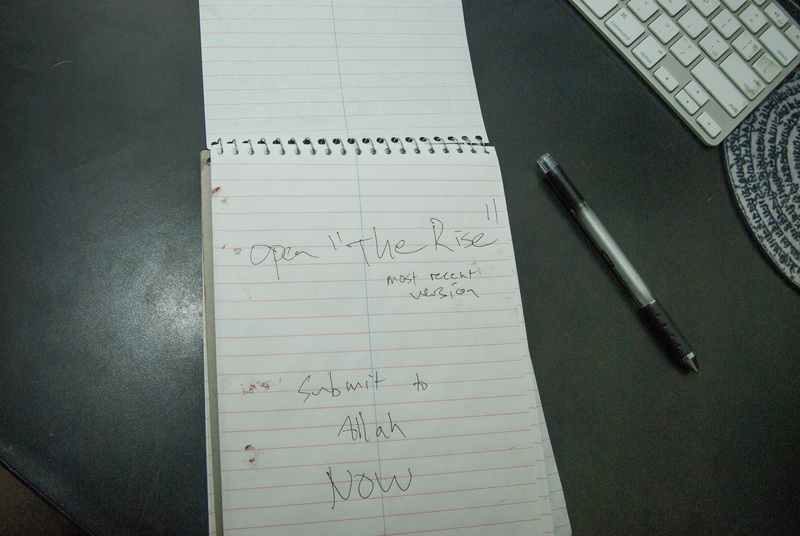 “Open “The Rise” most recent version” was written on a notepad in the office bedroom. Underneath that sentence was written, “Submit to Allah NOW.” Notice how this time Allah is not written in all capital letters. On the previous page of this notepad is an interesting checklist. 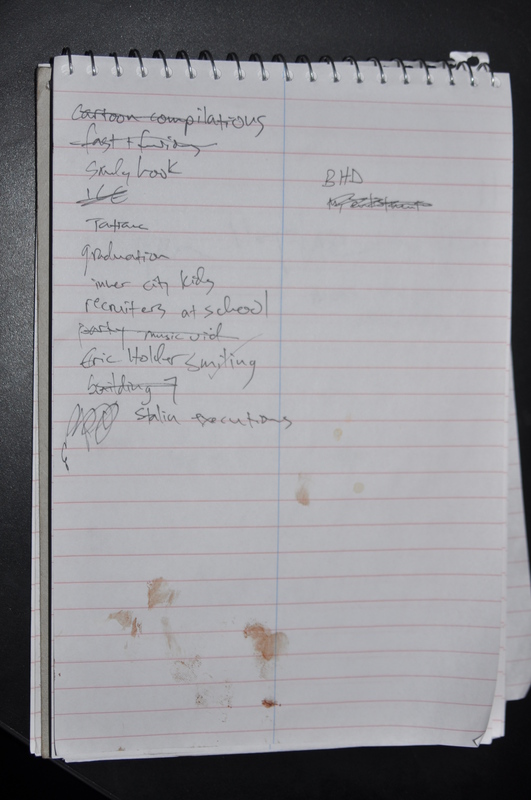 In fact, there were many notes, checklists, and various writings seen throughout the office. Both pages of the note pad had blood on them. What did the dog drink? Water, blood or both? 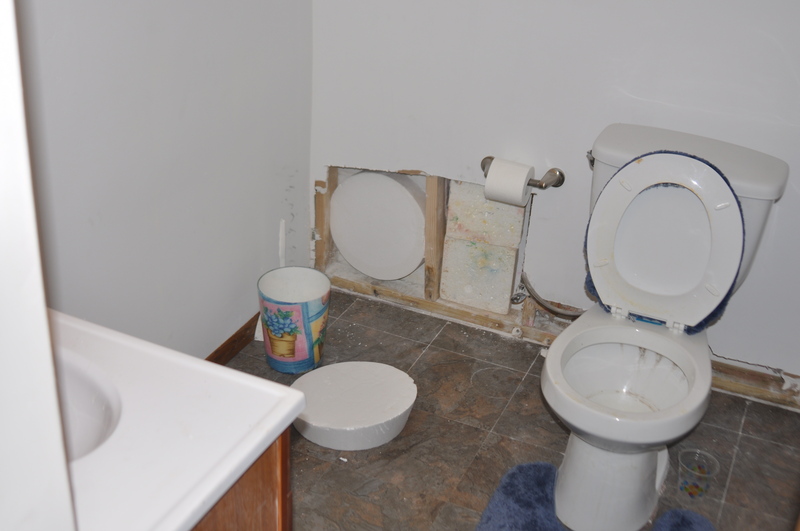 There were three toilets inside the Crowley residence, but only two of those were found with the toilet seat lid up. 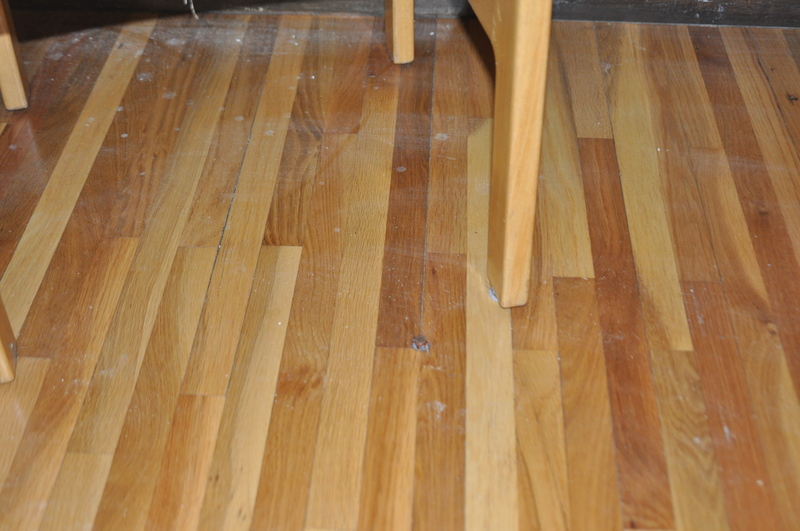 The basement bathroom toilet seat lid is left, with very little water inside. 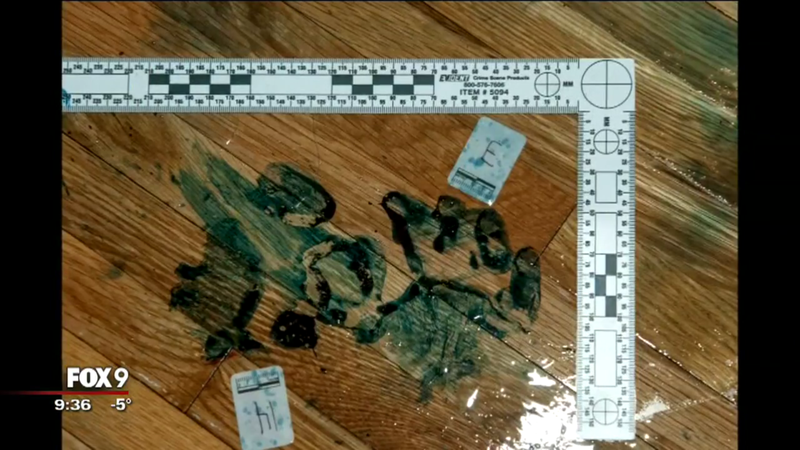 Dog feces are clearly visible in the images released by the Apple Valley Police Department. Also on January 19th, 2015, Detective McKnight and Detective Bone arrived at Daniel Crowley Sr.’s house. David’s brother Daniel and sister Allison were with their father when the detectives arrived. “They explained to me that David and his wife Komel had distanced themselves from the family since mid-October,” Detective McKnight reported. Together Dan Sr., Dan Jr. and Allison created a timeline of events, which was emailed by Dan Jr. to Detective McKnight before January 23rd, 2015. Raniya Crowley’s fifth birthday party took place at the Crowley residence on August 10th, 2014. Everything was normal, according to Daniel Sr., “They thanked me for grilling at Raniya’s party and David said “Love you dad”…which was strange I guess.”53 David’s mom Kate was also at the party. It was the last time Kate saw David, Komel or Raniya alive. Danny Mason also attended the birthday party. Sometime after the birthday party, but before August 30th, 2014, Daniel Crowley Sr. wrote that Dan Jr. “talked to David on the phone. Was supposed to baby-sit. 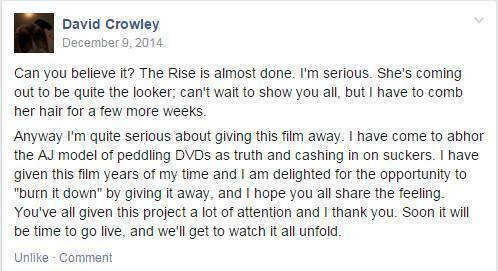 Last time DJ and David spoke.” On August 31st, 2014, David Crowley declined an invite to his father’s house, “as they were too busy. I asked if he was ok. I tell him he sounds stressed and ask if there is anything I can do to help. He says no, nothing out of the ordinary.” David declined another invite from his father on September 6th, 2014. The last time Mitch Heil saw David was on September 24th, 2014, when the two met in the driveway of the Crowley residence. David wouldn’t let him inside the house when Heil “signed over all of his rights in reference to Hot Head and Bullet Exchange LLC to David.” While Heil “described David as a great family man,” he easily accepted the theory that David was guilty of a double-murder suicide.59 Based on what evidence? Only one of the Crowley parents attended teacher conferences. In fact, all communication the school had with the family went through that particular parent. It’s not clear which parent Wallick was referring to.65 Sidrah told me it was Komel who communicated with the school. Earlier in October of 2014, according to Detective Gummert, David called Komel’s father “and in the conversation was swearing at him and advises him that they were no longer allowed to contact the family and that they were to leave the family alone.”68 When Sidrah contacted David she too was told not to contact the Crowley family. David agreed to let Sidrah take her father’s Acura but she had to take the Toyota with her as well. When Sidrah came back to the Crowley home sixty minutes later the Acura was parked on the street. Sidrah parked the Toyota in the driveway. When she sat in the driver’s seat of the Acura she noticed a picture of her mom, her sister Komel and herself on the odometer. On October 19th, 2014, according to Dan Crowley Sr., “Allison and Komel corresponded regarding conditions of Komel’s mother (cancer).” Also in late October, David gave Dan Jr. his new cell phone number. 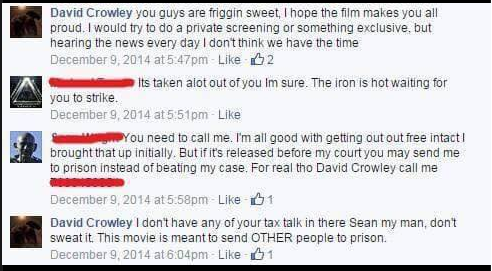 Some time between November 1st and November 7th, 2014, Dan Crowley Jr. sent a text message to David “saying he loves him and would like to make things right.” David did not respond to the text. Dan Sr. sent David a text message on November 26th, “I texted him that we were there for him for any support they needed.” Two days later Dan Sr. sent another text message to David about a lawyer bill from Lommen Abdo. David didn’t respond to either message. Hendricks looked into the house, expecting to hear Rani running around or Komel cooking in the background, but Hendricks did not see or hear either of them while he was standing on the front door stoop, “It was just tense.” David gave Hendricks three books on film and lighting. Hendricks wondered if David was subconsciously preparing himself for what was about to happen at the end of the month. On December 15th, Allison emailed Komel about getting together at Dan Sr.’s house for “Christmas Eve festivities.” Komel declined. “Is there a chance that Suz and I might see you guys while we’re in Minnesota?” Allison asked Komel. 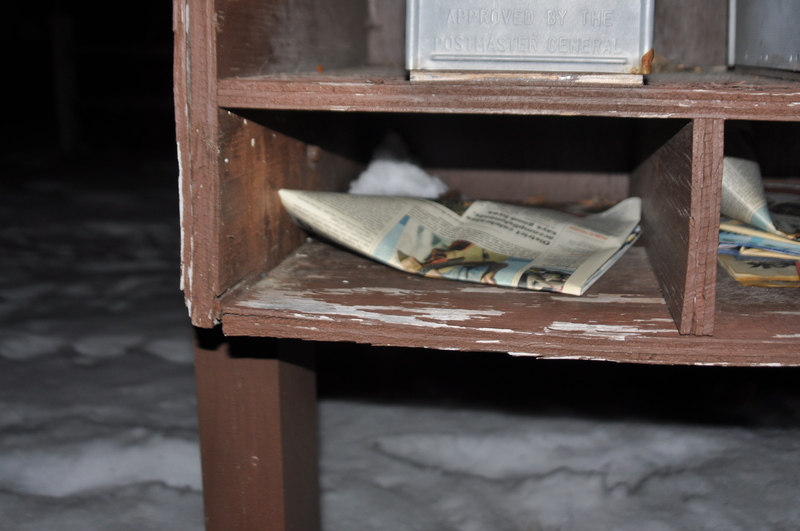 The last Thisweek newspaper delivered to the Crowley’s was dated January 2nd, 2015, which was photographed on January 17th. 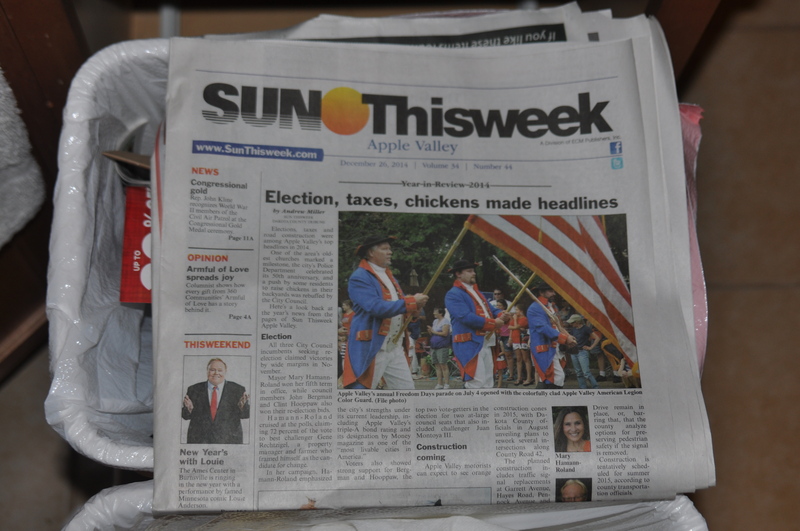 Why weren’t the January 8th and 15th editions of Sun Thisweek delivered to the Crowley residence? Police learned there was “activity” on David’s Dropbox account on December 25th, 2014.86 December 25th is also the date of death written on Komel’s gravestone. On January 17th, 2015, Detective Sean McKnight wrote, “Preservation requests were sent to Facebook and Twitter to ensure that the sites could be recorded as they were that evening.”87 So if the request was sent to Facebook on January 17th, why were certain Facebook posts hidden or deleted from Facebook after that date? There is one specific post that was either hidden from public view or was deleted from Facebook. 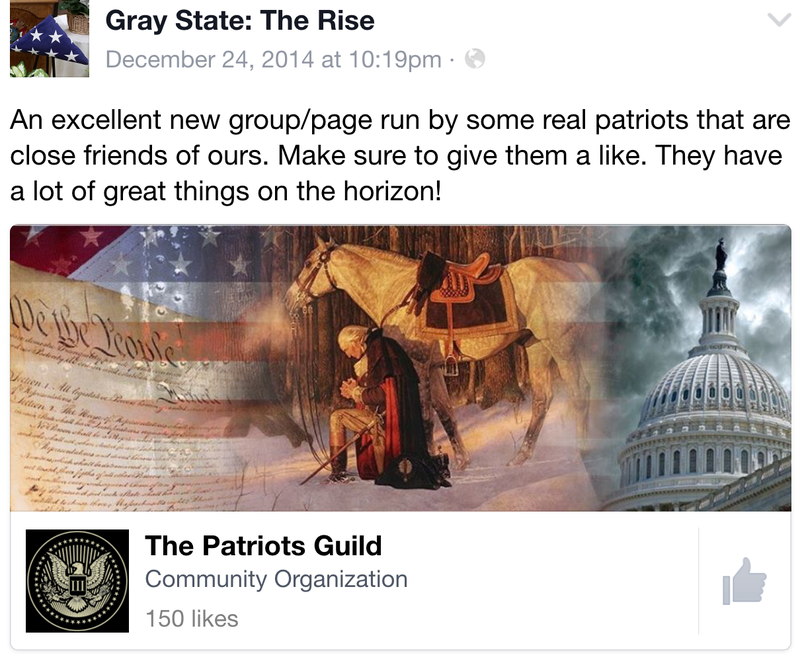 Posting as Gray State: The Rise on Facebook on December 24th, 2014, David once again talked about his plans for the future. The Facebook post was also hidden or removed from the page after his death. 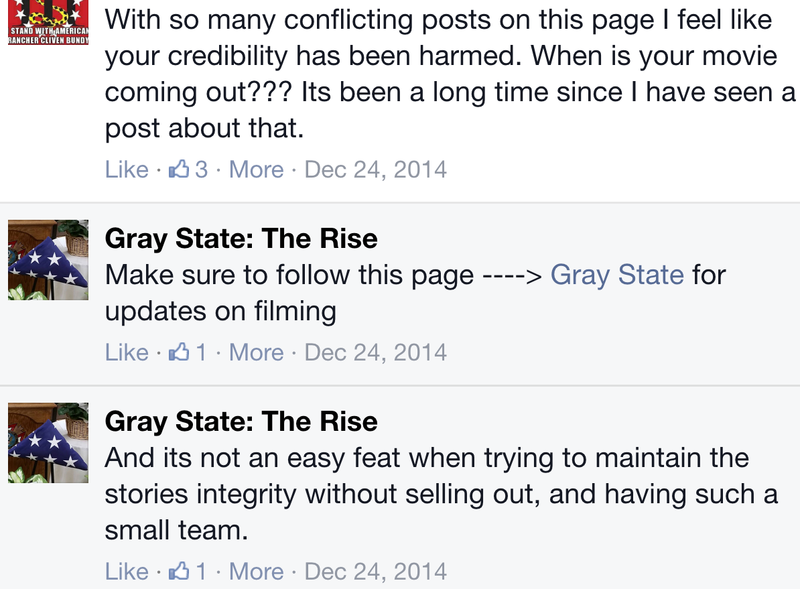 It’s believed that Sean Wright made several posts as Gray State: The Rise after David’s death. 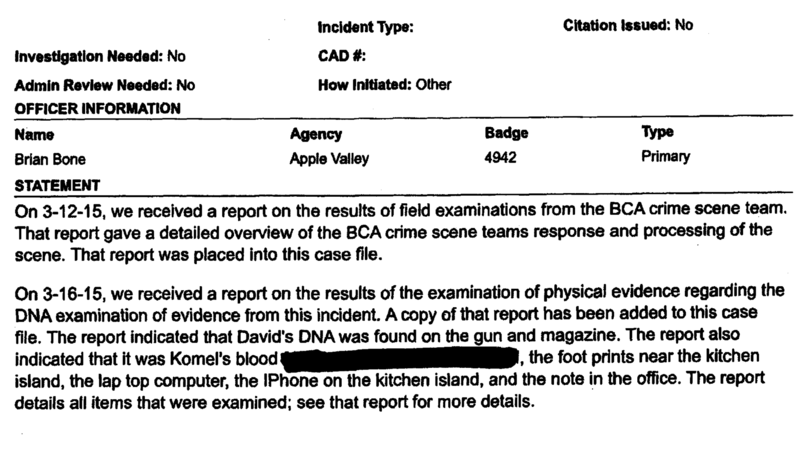 So when police spoke with “David’s mother and father and two siblings and Komel’s sister, Sidrah” on March 14th, 2015, the authorities had not yet received the autopsy results, the BCA’s lab findings, or the digital forensics results from the Dakota County Electronics Crimes Task Force. While it is encouraging that police did not withhold any information or details from the family members, it is discouraging to learn that police “presented the facts of the case” without having all of the facts at their disposal. 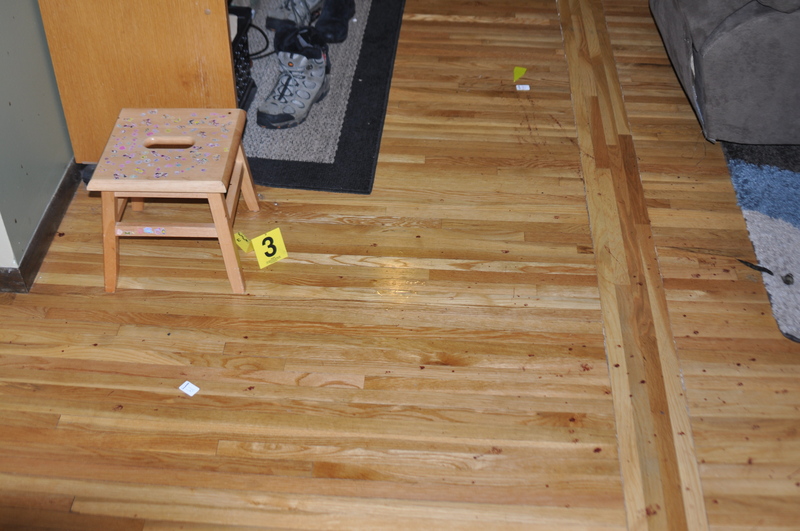 The BCA crime scene report, “which details all items that were examined”, was not part of the 94 page public release. 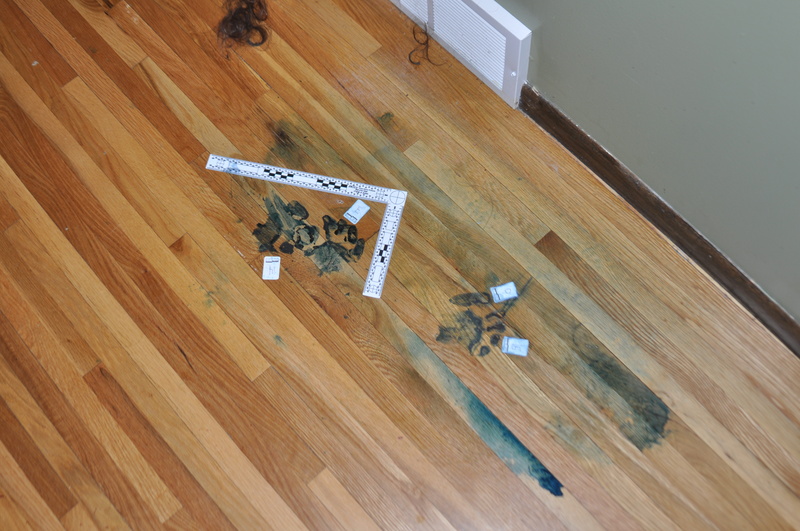 “Throughout this investigation,” Detective Bone continued, “the AVPD has not discovered any information or evidence that shows anybody but David Crowley is the perpetrator of these crimes, including the killing of his wife, child, and himself.” How much time and effort did police put into looking for evidence that showed anyone other than David was the perpetrator? Police were quick to point out they found no signs of forced entry, no signs of a struggle, or “any type of altercation. Nothing appeared to be missing or removed from the house.”94 Immediately, I wondered why AVPD Captain Jon Rechtzeil believed “David snapped and took the lives of his wife and daughter, and then ultimately himself,” as he told Fox 9 news anchor Tom Lyden during an interview. I asked Mason Hendricks why, after a year-long investigation, the public had been given so little information about this case, “That’s because of DHS. That’s why. DHS and FBI had to sign off.” Hendricks wasn’t sure if the Department of Homeland Security and FBI were conducting their own investigations or if they were leading the AVPD’s investigation. Sean Wright also mentioned DHS and FBI when I spoke with him. Yet, according to Detective Gummert, neither the DHS or FBI were involved in the investigation. That leads us back to the theory of a “pact” between David and Komel to kill their daughter and themselves. Days after the bodies were discovered both Sean Wright and Mason Hendricks speculated about a pact between David and Komel to end their lives together. The lack of Rani’s blood found at the scene led some to believe, including Hendricks, that Rani was killed after Komel. If true, that doesn’t line up with the alleged pact theory. More recently, Mason Hendricks changed his mind about a possible pact, telling me it was the family that had initially led some to believe there was a pact between the couple. He no longer believes that theory. The pact would prove premeditation to me. Hendricks did not believe this crime was premeditated. Sidrah Alam told me she never believed there was a pact of any type between her sister and David to end their lives. The two biggest questions I have about the alleged pact is where did that theory originate from and who still believes it? 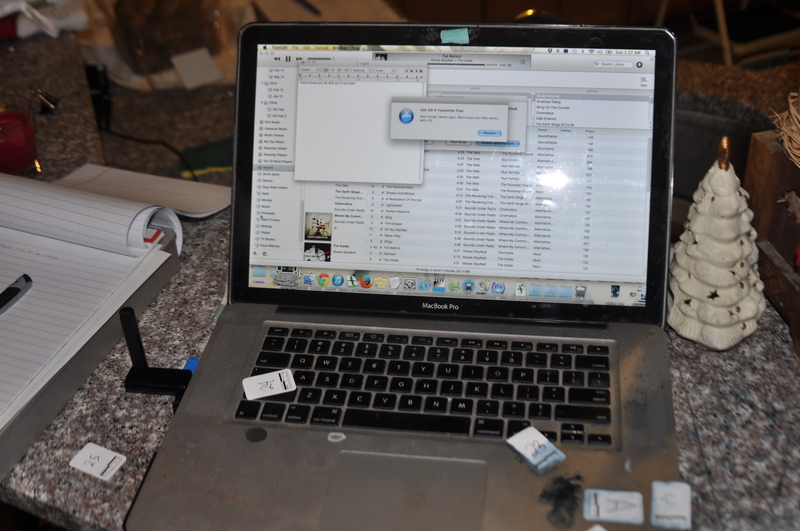 The crime scene photos are stored on three CDs in the possession of the Apple Valley Police Department, under the following labels: ME 15-0366 Crowley, DME 15-0367, and KME 15-0368. Justice for David Crowley & family Facebook Group. 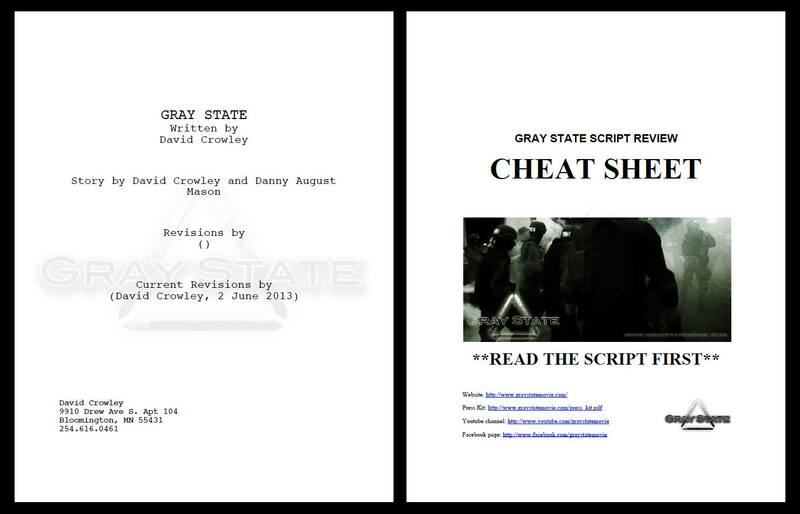 A Gray Shame by Greg Fernandez Jr. I have watched the grey state documentary . I have also watched all the you tube videos on the murders. I hate to say it , but I truly believe that the brother Danny did it ! Please don’t close this case , if so please open this case back up . What happened to the mother Kate ?🤔 The brother did that too ! An I believe the dad knows all about it, by now ! Some of the things I have seen looks like they was planted there. THIS IS NOT A MURDER-SUICIDE!!!! It is either her family or someone in his, bottom line!! !